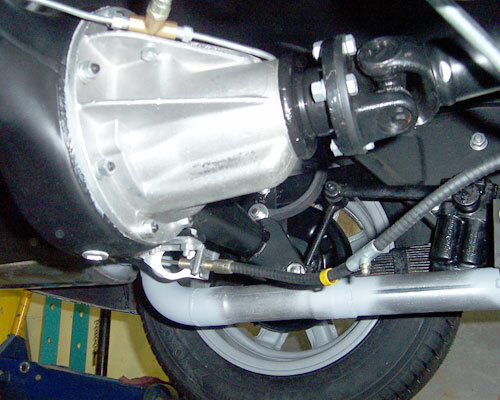 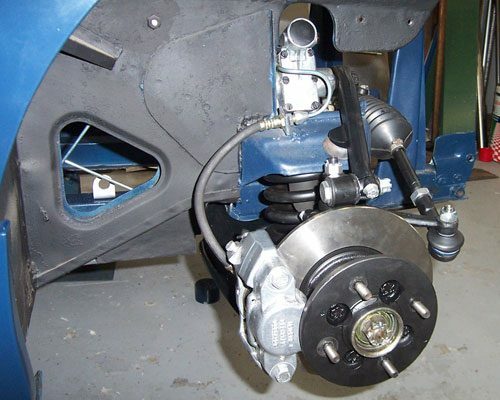 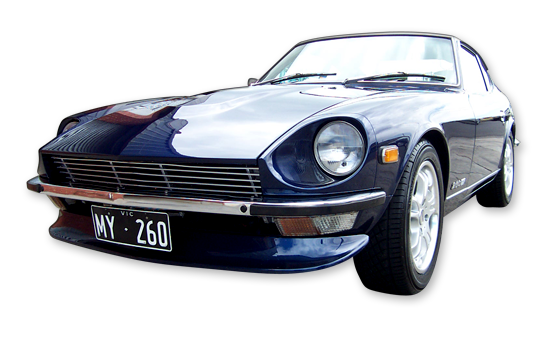 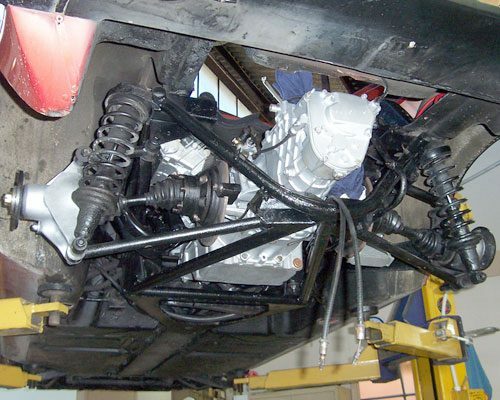 Restoring a car’s suspension is a critical part of a improving and developing the car’s drivability, that suspension system must be designed in conjunction with the overall vehicle’s capabilities which include the vehicle weight, weight distribution, purpose, use, original design and a number of other vital elements. 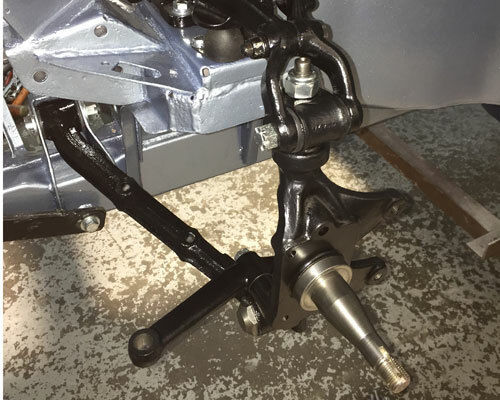 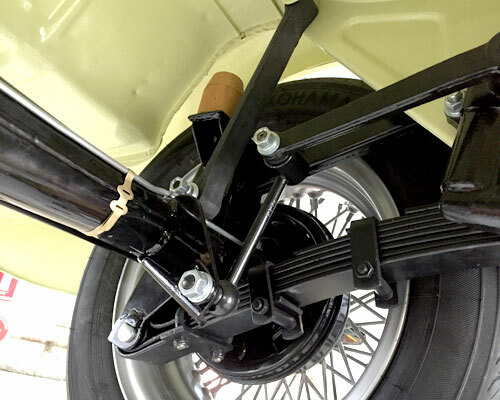 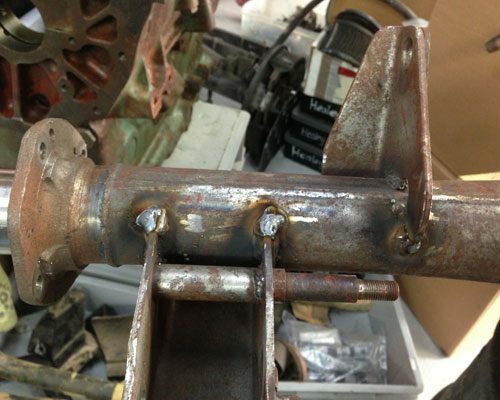 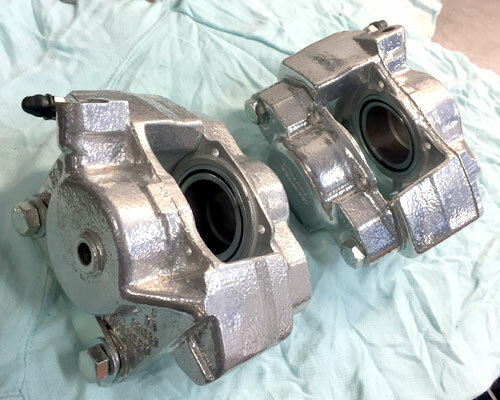 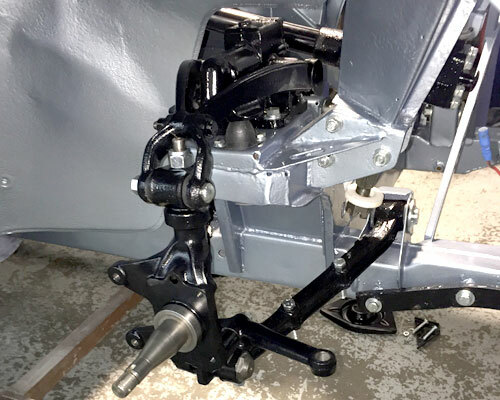 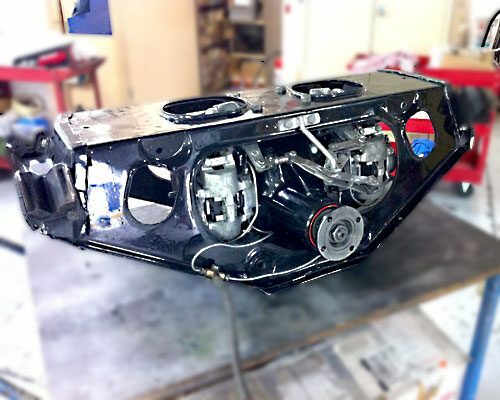 Both Mike and Simon have developed and improved the suspension on restoration project so that they can work more efficiently and effectively on a variety of different surface. 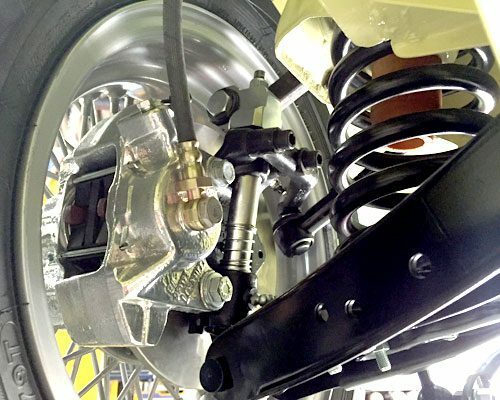 They have developed the skills, knowledge and industry contacts that enable them to design and develop the correct suspension package for any car. 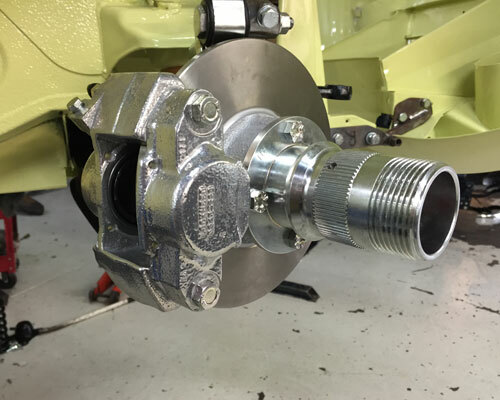 Once the correct components are selected and installed PowerPlay is also experienced in setting up and tuning those components to gain the ideal settings for any application.